Sakura and Syaoran are so cute! Tomoyo made such cute matching outfits! Love these outfits. Thanks for the scan! 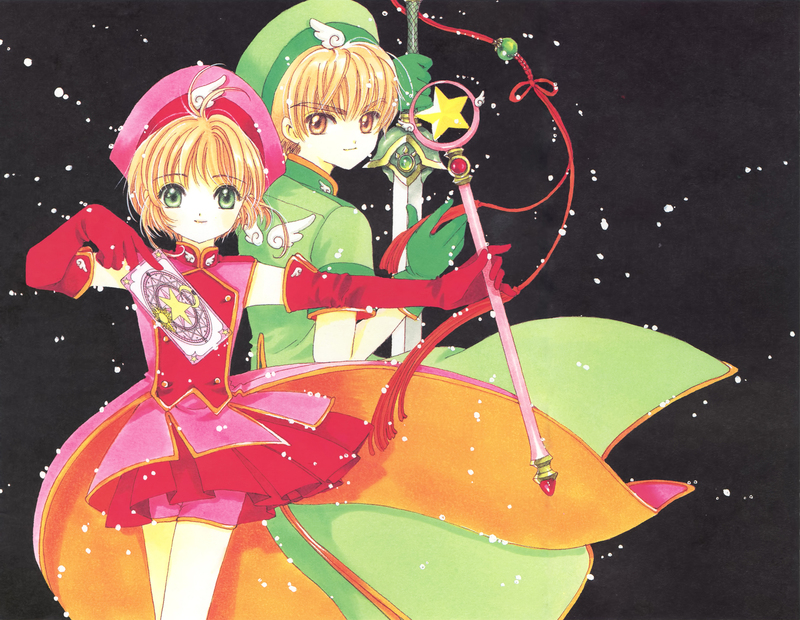 Sakura and Syaoran are sooooooooooooo cute in CCS!